SerImmune Inc., a Santa Barbara, Calif.-based provider of a platform that maps circulating antibodies to their diverse antigens using molecular libraries composed of billions of antigen decoys and big data informatic tools, raised $8m in funding. 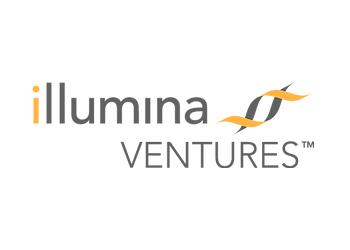 The round was led by Illumina Ventures, with participation from Merck, known as MSD outside the United States and Canada, through a subsidiary, and additional undisclosed investors. 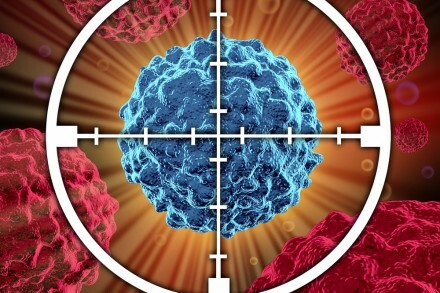 The company will use the proceeds to expand its immune mapping technology platform and antibody repertoire database while building strategic partnerships. Led by Patrick Daugherty, CEO, SerImmune maps the distinct antibodies within a repertoire to antigens associated with infections, allergens, microbiome organisms, autoimmune diseases, and cancers, to create new opportunities for therapeutic and diagnostic development.